Hull's impressive home results have dragged them out of the bottom three and another three points is theirs for the taking against relegated Sunderland, who are playing with little quality or confidence. The Tigers put in a good away performance to draw 0-0 at Southampton last Saturday but they generally play their best football at the KCom, where they are undefeated in 2017. 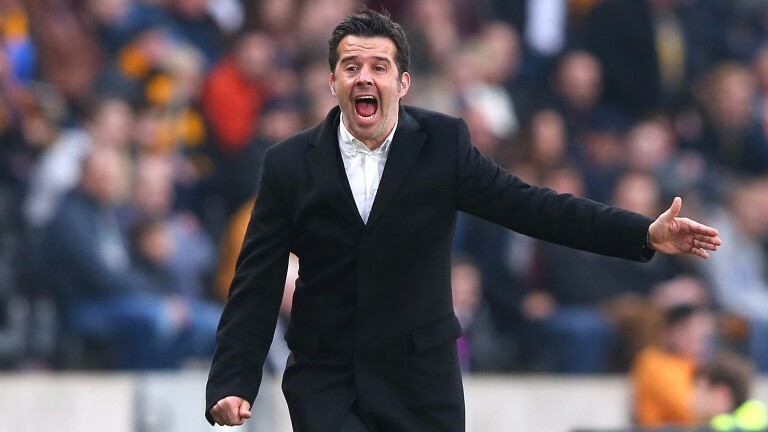 Marco Silva will urge his players to make a fast start and they should be in control by the break. No fresh injuries are reported but Will Keane, Ryan Mason, David Meyler and Omar Elabdellaoui are still absent. Sebastian Larsson is available after suspension but Paddy McNair, Bryan Oviedo and Jan Kirchhoff are out and Darron Gibson, Lee Cattermole, Jack Rodwell and Billy Jones are injury doubts. Hull are unbeaten in their last ten home games.